Our Chartered Physiotherapists will take the time to get to know you and your condition.Our therapists will use the latest evidence based treatments and education on your injury preventing it from re-occurrence. Whether you are a student, sports professional or just suffering from daily aches and pains, whatever your concern we can help you. Are you in training? 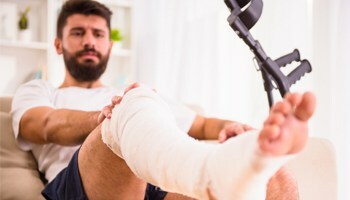 Have you had a recent, old or ongoing injury? Are you suffering from muscle tension? Cramping calfs? Tension headaches? Loss of joint movement? Looking for hands on approach? A combination manipulation, mobilisations and soft tissue work may be what you need to help with your pain. Do you need a work place assessment? Do you need some advice or treatment for those niggling pains? Suffering from tension headaches while working? Have you already had surgery? Are you due for an upcoming surgery? Pre and post-operative Rehabilitation is an important part of your recovery. Suffering from headaches or migranes? 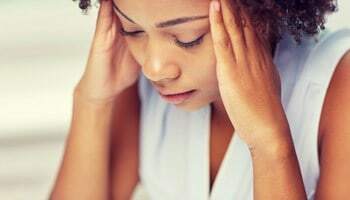 have you had a sudden onset of headaches – you must ask yourself why? Tight or weak muscles? Have you swelling or bruising causing your pain/movement restrictions. Suffering from unwanted muscle tightness? Are you sitting or standing for long periods of time?